Please feel free to use ledwatchstop.com as your one stop LED Watch shop. 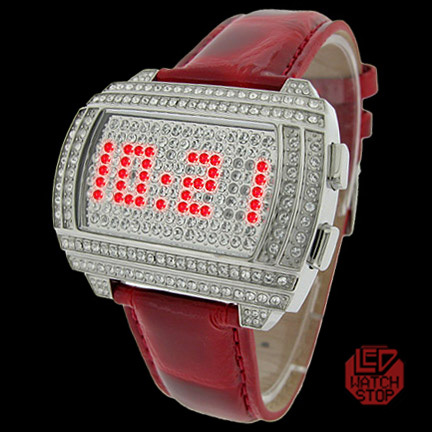 LEDWatchstop.com is the exclusive manufacturer of MATRIX LED watches. 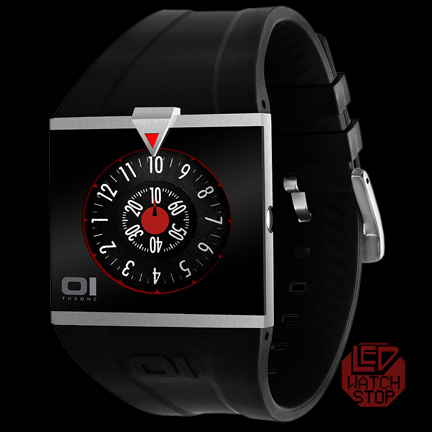 We are also authorized dealers for Tokyoflash, Blackdice, Storm, Zeon, Solsuno and 0-1 LED timepieces. Please Contact us if you have any questions. Representing the widest selection of 21st Century LED watches in the world, this site has been created to serve as a convenient retail and wholesale hub for local and international supply of these collectible, space age timepieces. Cancelled orders are subject to a 3.9% fee to cover credit card transaction fees & restocking. ATM or “atmospheres” is the amount of pressure a watch can withstand before leaking. A 3ATM watch will withstand pressures equivalent to about 30 meters, or 100ft under water. It is important to note that this is a measure of pressure NOT depth. For example, the pressure from the water coming from the shower hitting the seals of the watch is far greater than 3 atmospheres. 3ATM - Water resistant to 30 meters (100 feet). Will withstand splashes of water or rain but should not be worn while showering swimming and diving. 5ATM - Water tested to 50 meters (165 feet). Suitable for showering or swimming in shallow water. 10ATM - Water tested to 100 meters (330 feet). Suitable for swimming and diving.